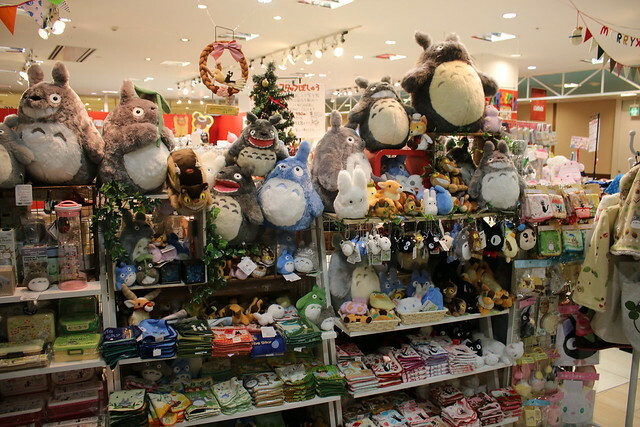 Staying at Grand Park Otaru means you have a giant shopping mall at your hotel's doorstep. 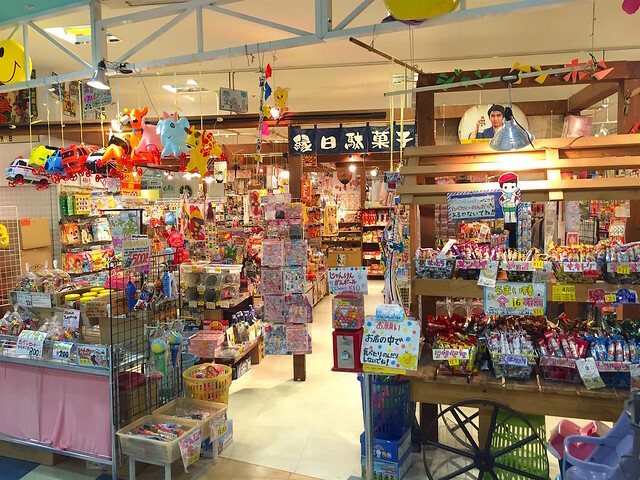 The Wing Bay Otaru is one of the largest malls in Hokkaido, and beloved by Otaru citizens. It isn't like a big city sparkly shopping destination, but has a more suburban and "homey" feel. There are TONS of shops in here; you wouldn't be able to see everything in a day. Let's take a quick look. I love the little quirky shops that sell retro local stuff - toys, snacks and paraphernalia. Just too cute. 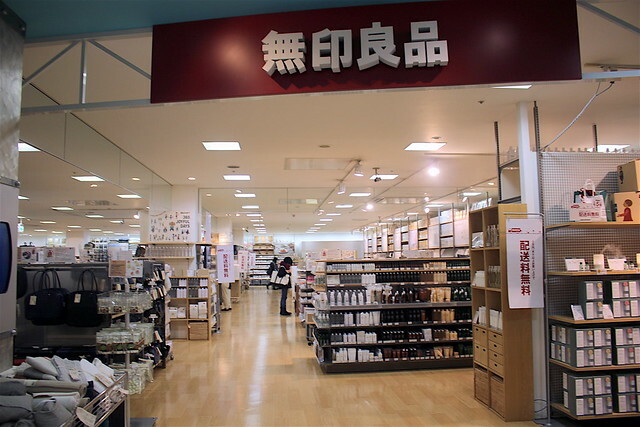 There are popular brands like Muji. 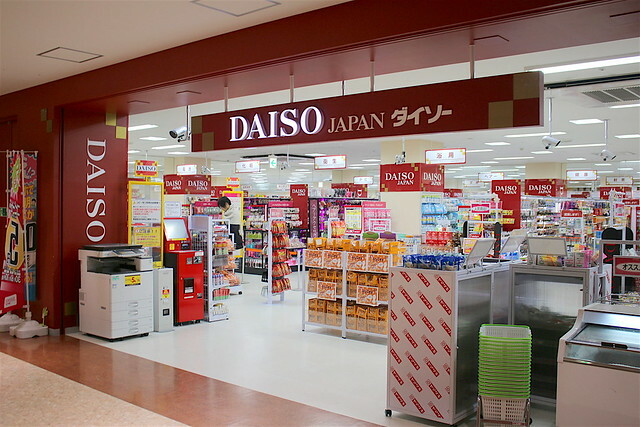 And Daiso. 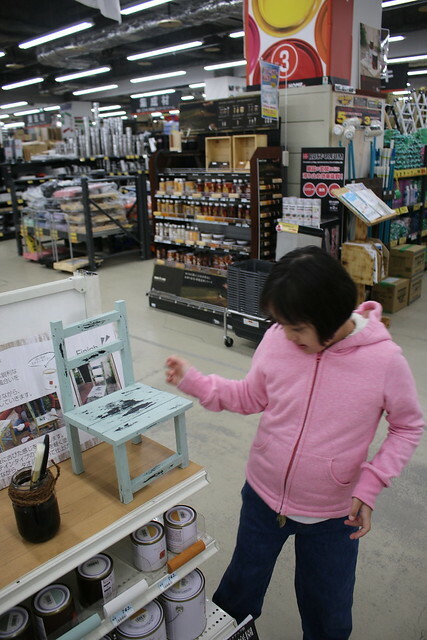 Also some unknown brands like Nitori which seems like an IKEA. Outlet shops galore here. They were having their winter sale when we were there. 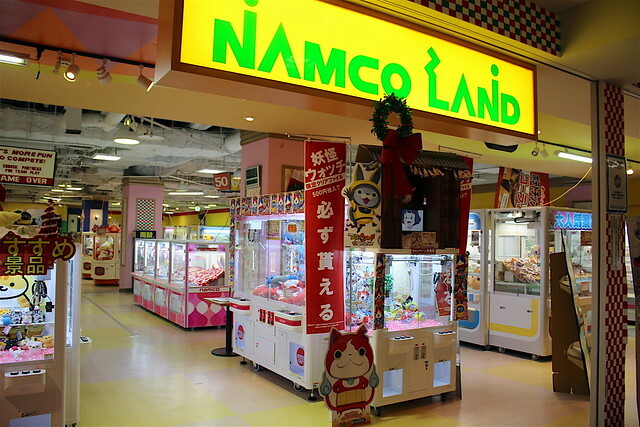 The Namco entertainment zone is pretty big. Right opposite it is a large Japanese bookstore. If you feel like a workout or relaxation, Konami Sports Club is here with gym and onsen. There's also Super Viva Home taking up most of the basement; it's like Home Depot offering all the homeware stuff you need. We loved this decorative piece that has Santa that repeatedly rises out of a chimney as it inflates, and goes back in as it deflates. It was on sale for half price! 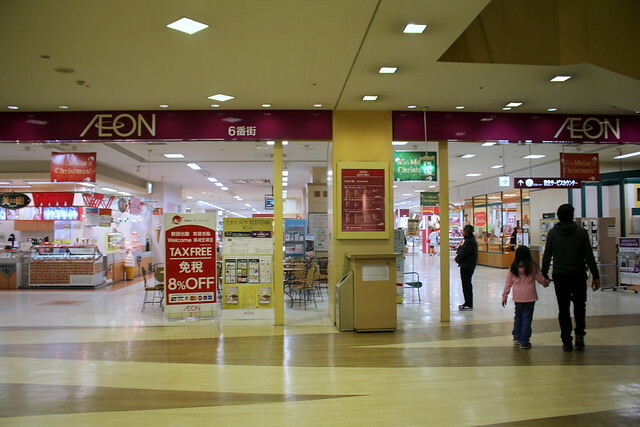 What proved really useful was the AEON supermarket - all your snacks and essentials taken care of! We came here almost every day to pick up fruit and nibbles. 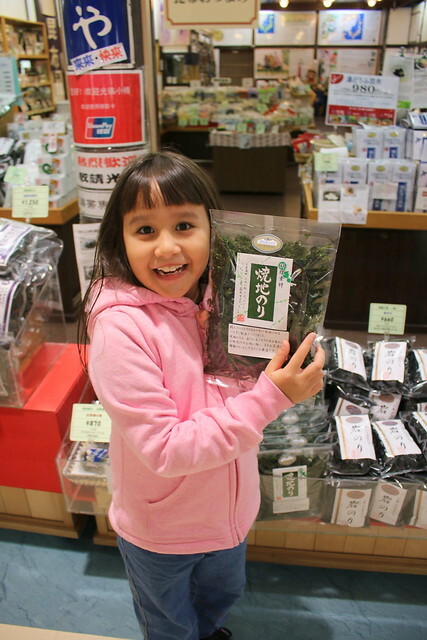 There are also a few specialty shops, like this one selling all manner of seaweed. 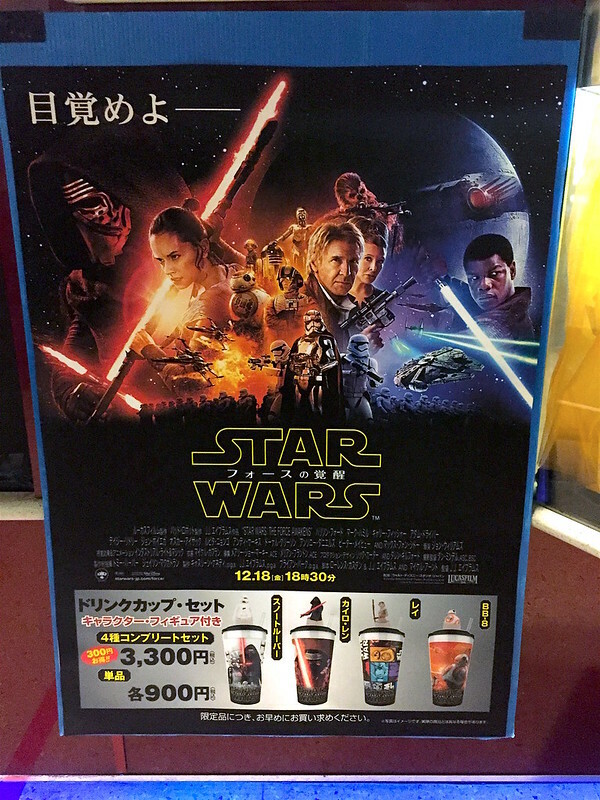 One of the awesome things we did was catch Star Wars: The Force Awakens at its premiere in Japan. There is an AEON cinema at the mall and it has such spacious seats and ample LEGROOM! 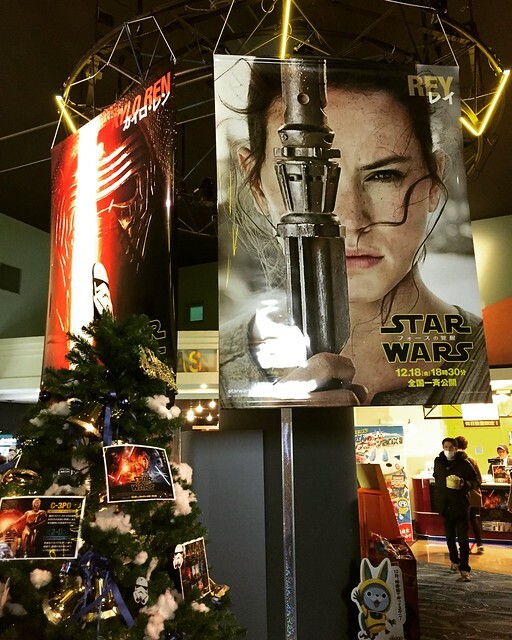 The Grand Park Otaru concierge helped us buy the tickets in advance -- they are so wonderful! I can't say thumbs up enough for that service. The popcorn there comes in an unusual localised flavour - butter soy sauce - and it is delish! I notice this butter soy sauce flavour is also prevalent in their snacks. 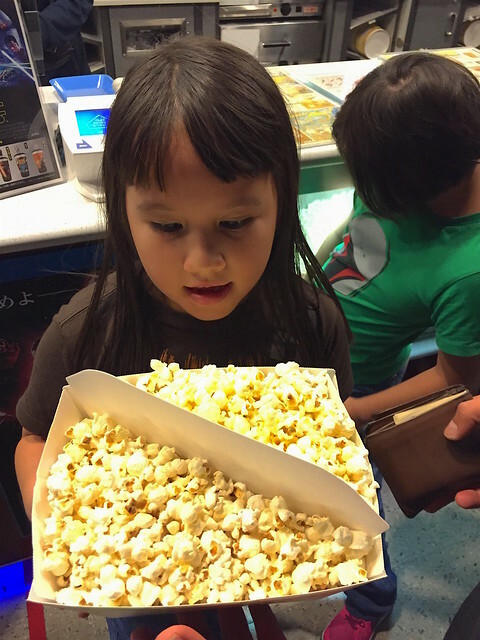 They also have the regular salted popcorn, and your "mixed" serving comes with a handy divider. 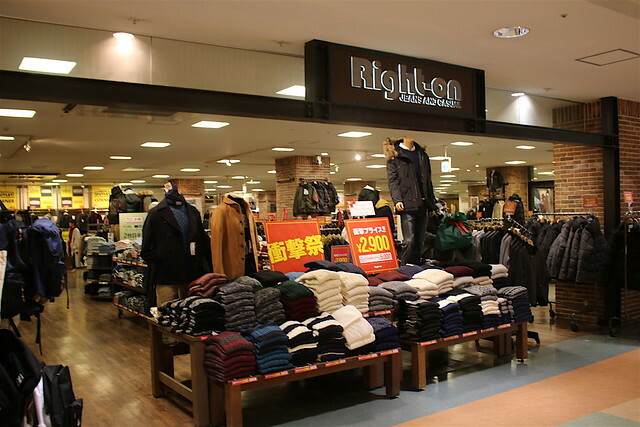 The mall is linked directly to the JR OtaruChikko train station via a short covered walkway. We really appreciated the hotel being right next to the train station, as it meant we could depart on the rapid service headed straight for the airport on our final day. It's only about an hour's journey. You can also reach Sapporo (35km away) very easily on the frequent train services. But note that if you have an early train to catch, the the mall only opens at 10am, so you will have to walk outside the mall to get to the station. The pavement can get a bit slippery in winter, so take care especially if you have children or a lot of luggage.